Reception - Where you will find a friendly smile and a hot cup of coffee. 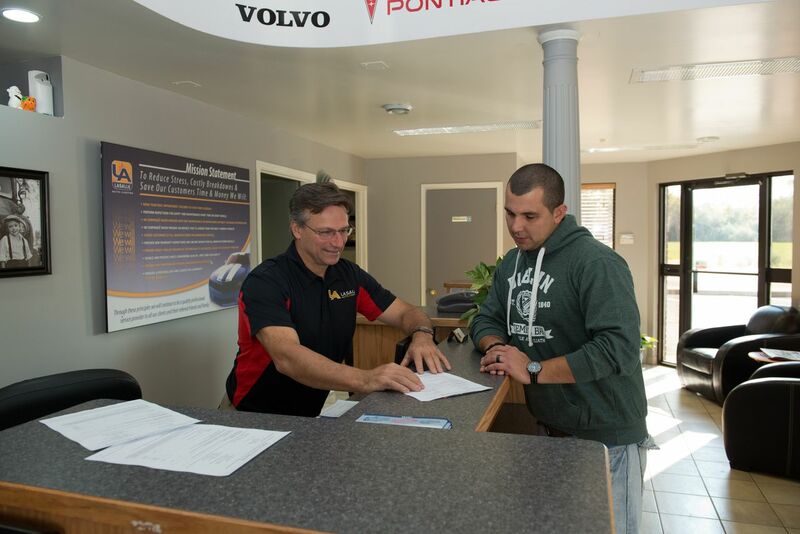 With plenty of seating and extensive renovations, we strive to make you as comfortable as possible, while our technicians look after your concerns. Payment Terms: Cash, Master Card/Visa/Debit/Insurance Drafts and Direct Authorizations. 12 Bay Service - 12,000 sq. 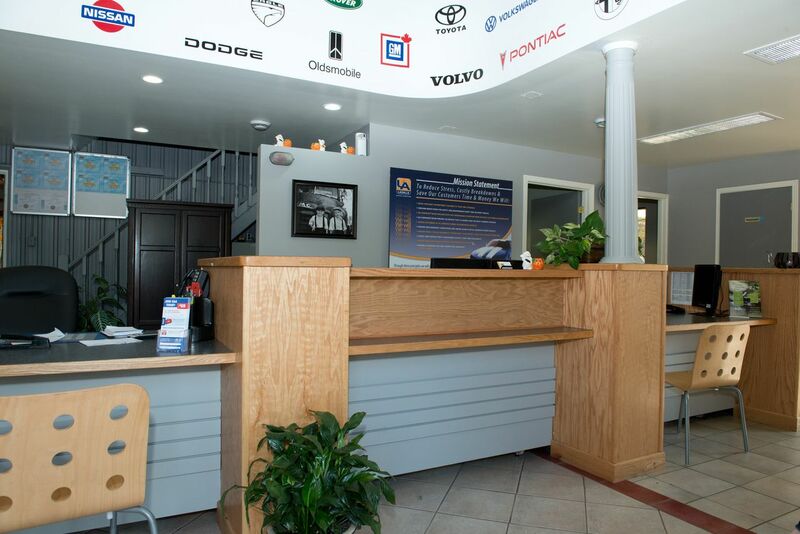 ft. of floor space provide a complete range of services for our customers. Your one stop shop! Major Engine work - LaSalle Auto Centre stocks a complete line of recycled and rebuilt parts including transmissions and engines. No job is too big for our technicians. 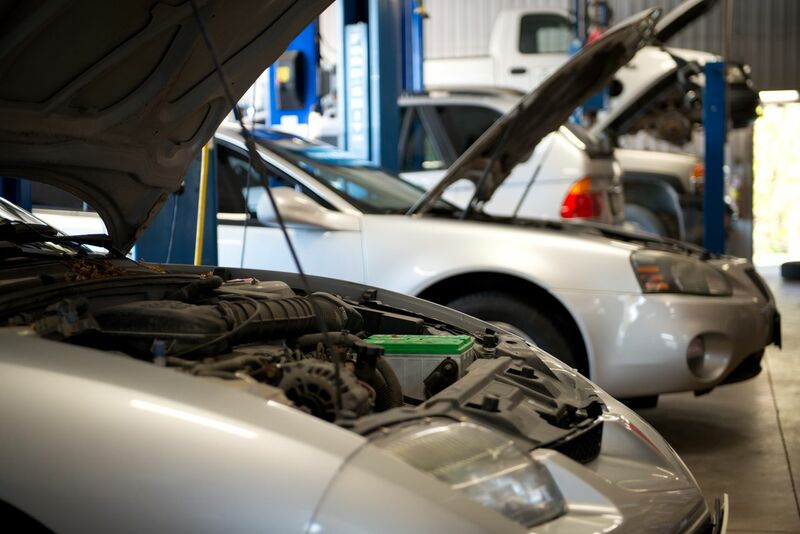 Drive Clean Test Facility - Highly trained technicians use the latest technology to test your vehicle. 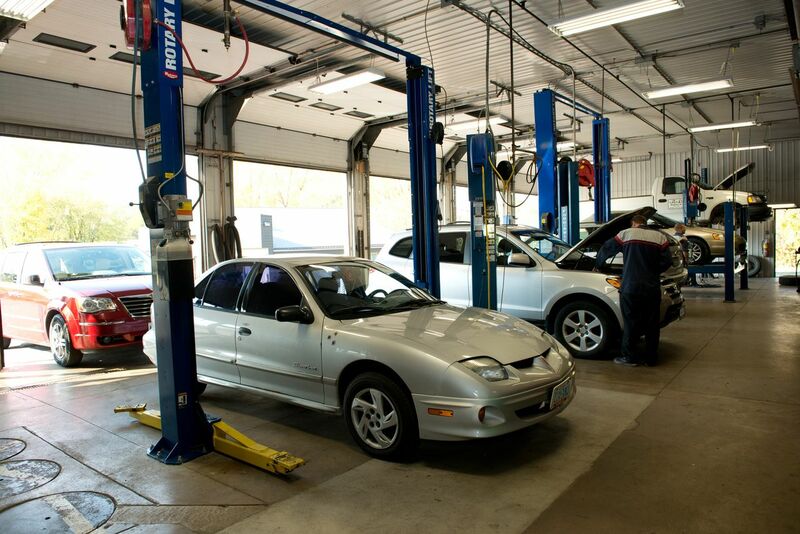 Call ahead for an appointment and we can do your drive clean test while you wait. Towing - We use Captain Hook Towing 24-hour Towing. Phone 1-519-918-8697. Going the Extra Step - We have free pick-up and delivery throughout the Lambton County, whether at home, work, school, etc. We use Enterprise Leasing Company. Please contact Jason or one of the staff. Free pick-up and delivery available.